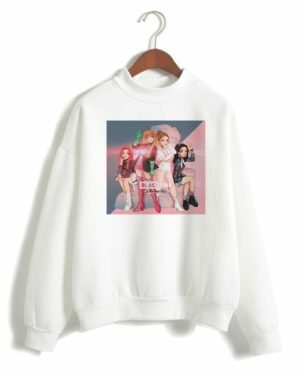 Since BTS is my favorite K-Pop group, today I created one of the most iconic outfits from BTS. 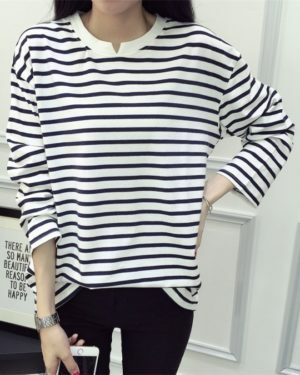 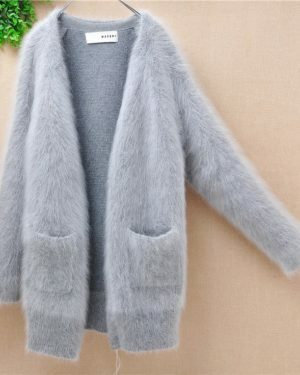 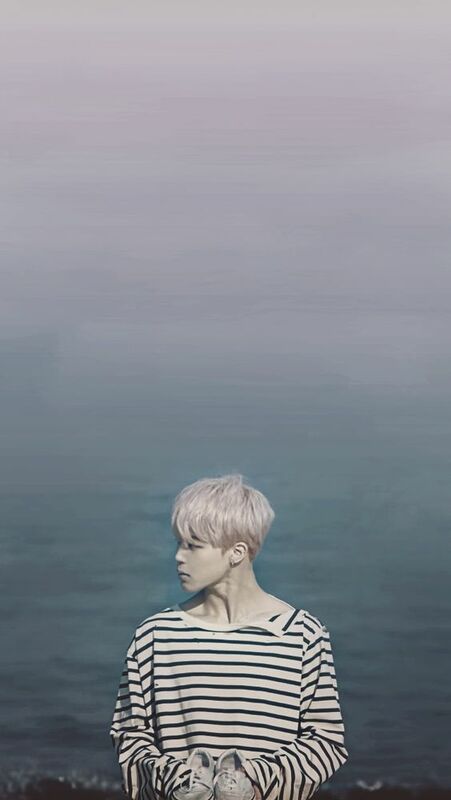 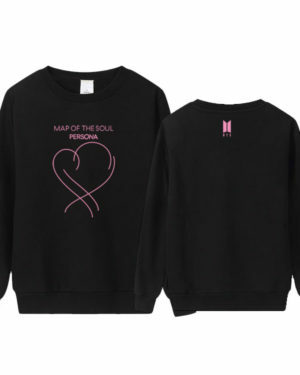 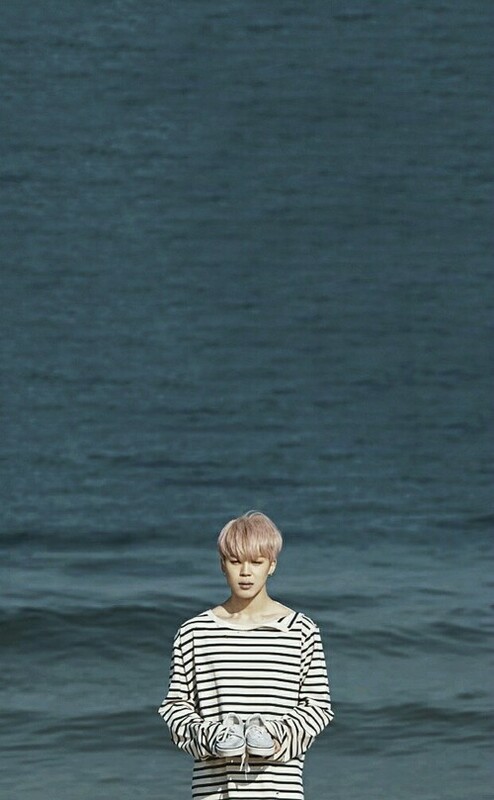 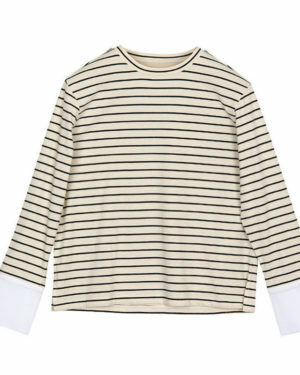 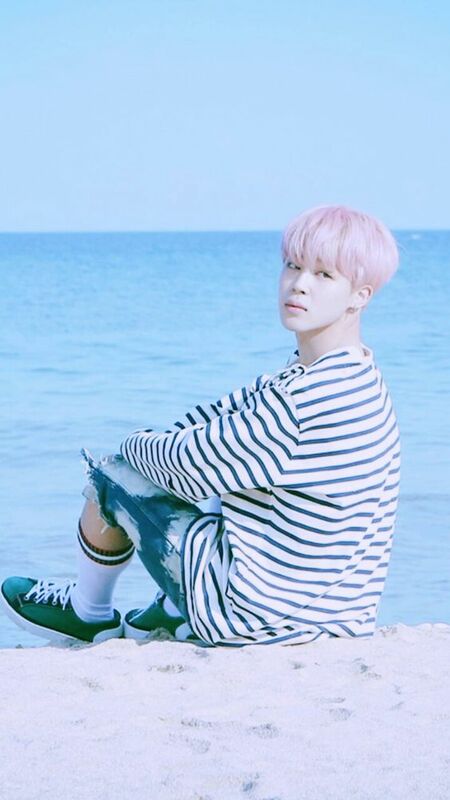 And of course, it is Jimins Outfit in the Spring Day MV. 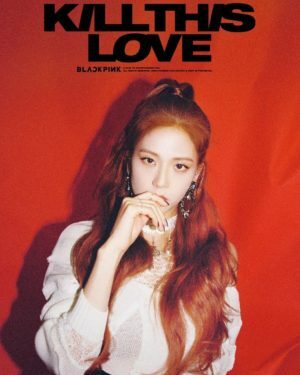 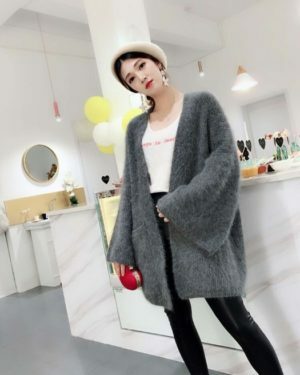 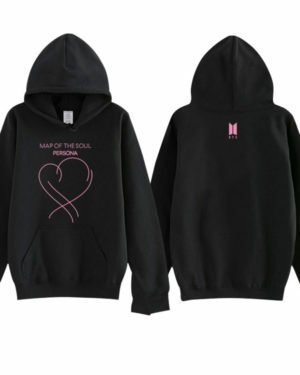 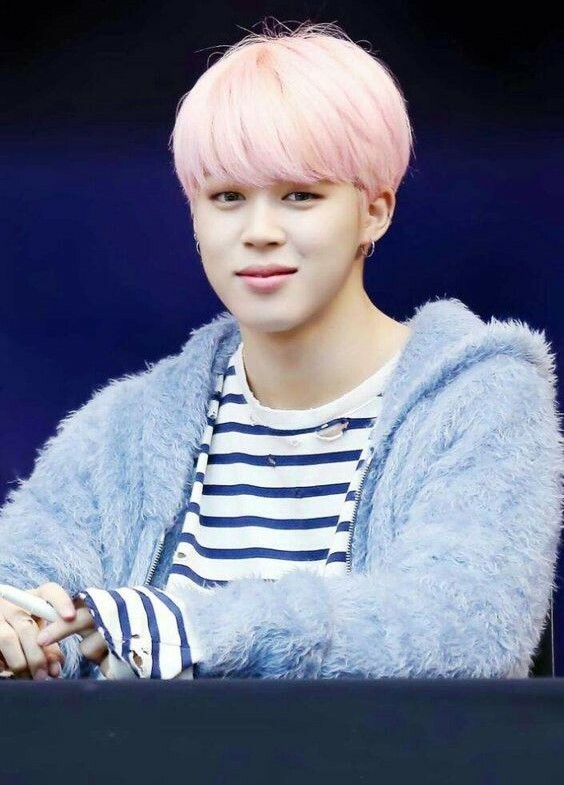 If I find the time I am going to do more iconic fashion looks for all the other BTS members, too. 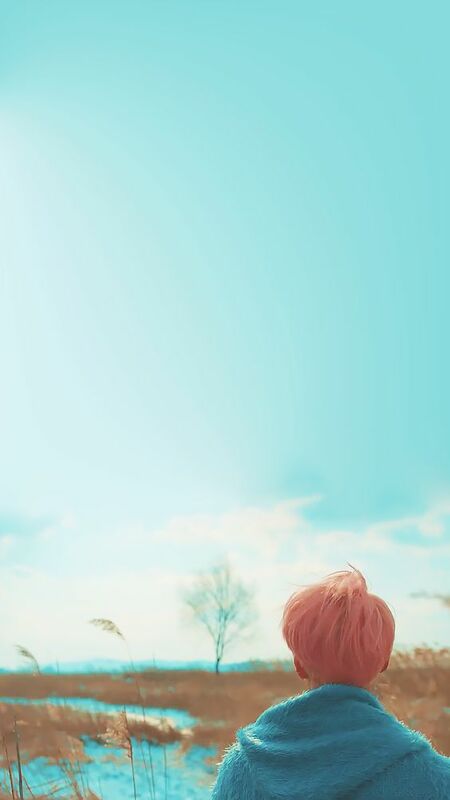 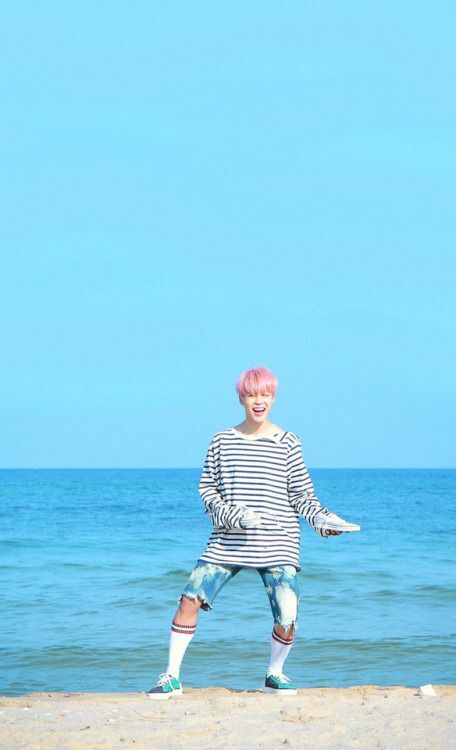 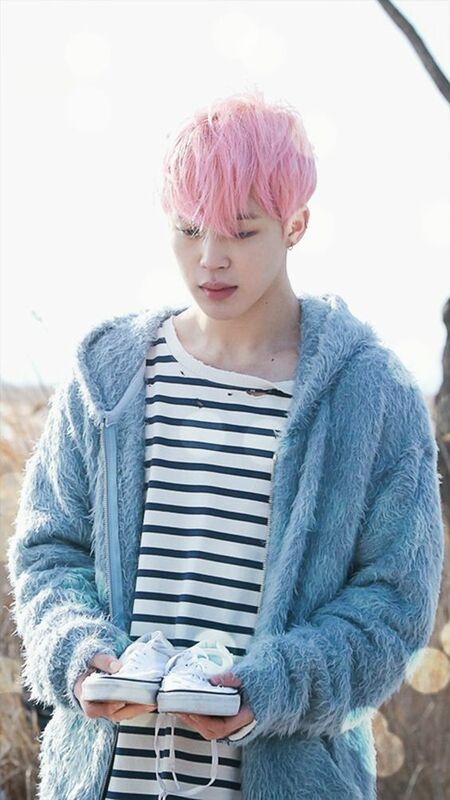 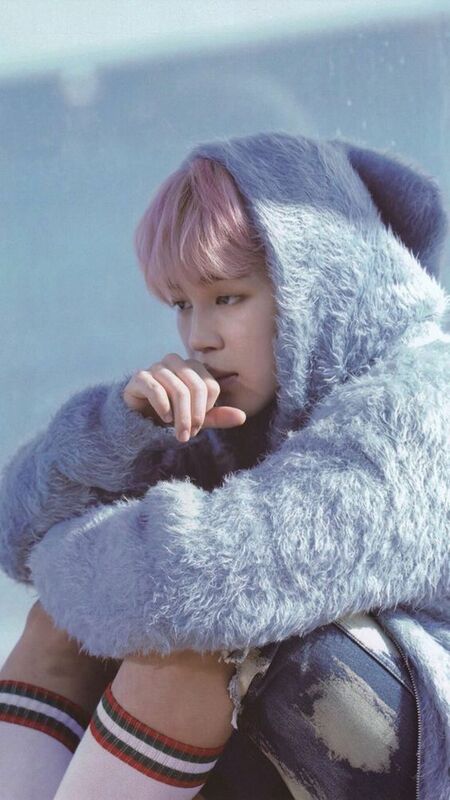 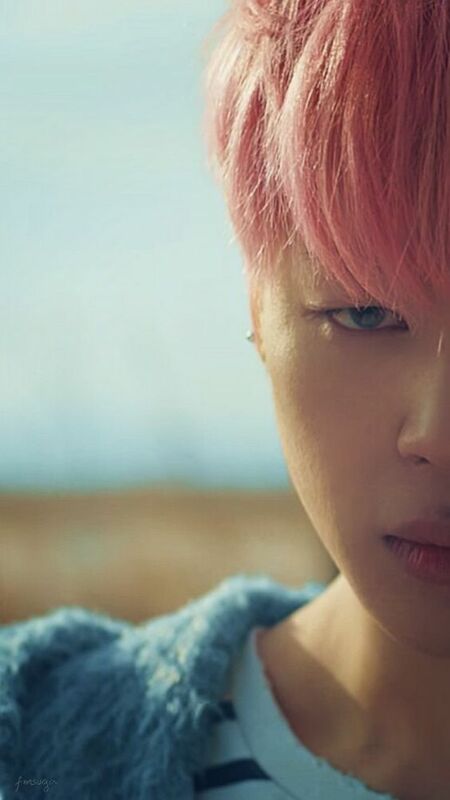 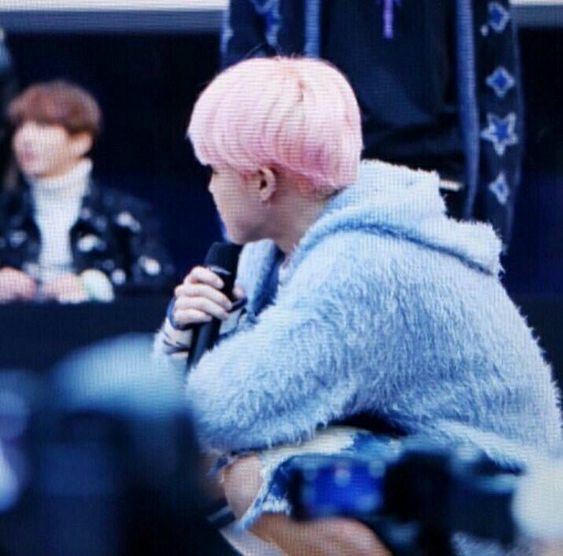 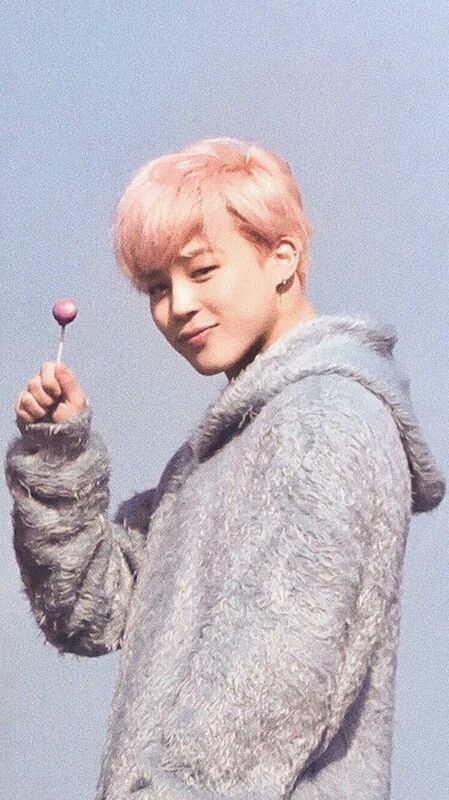 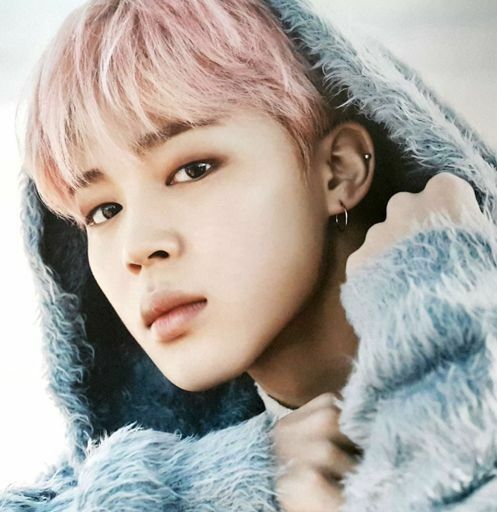 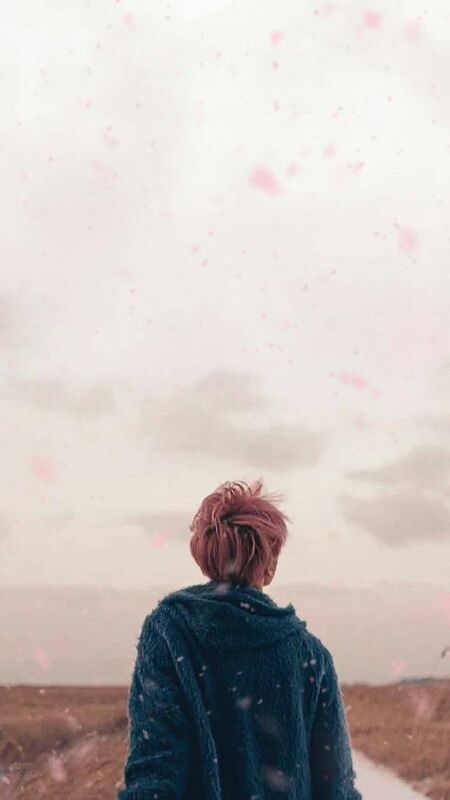 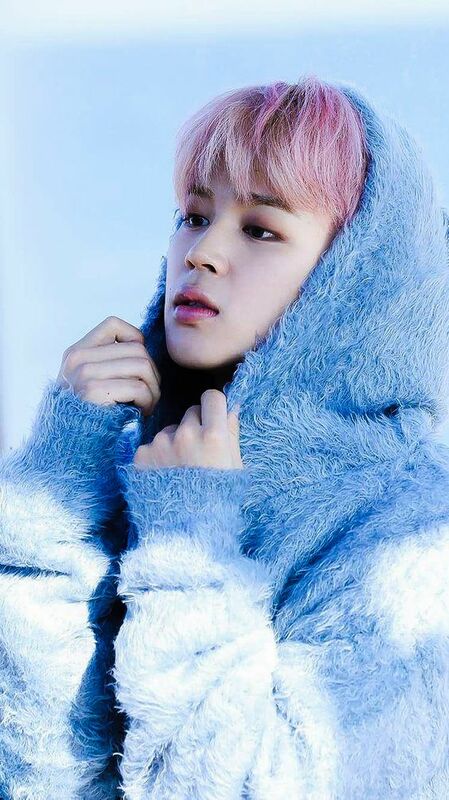 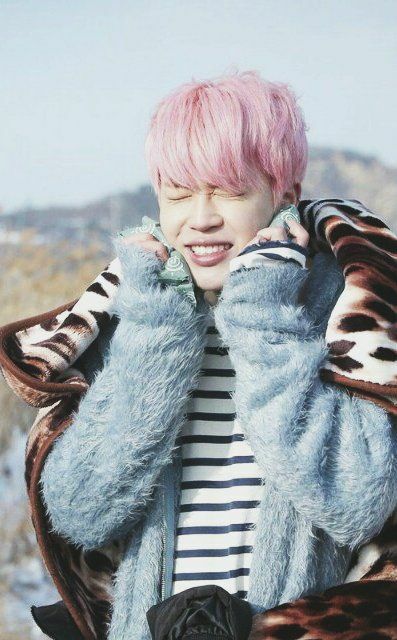 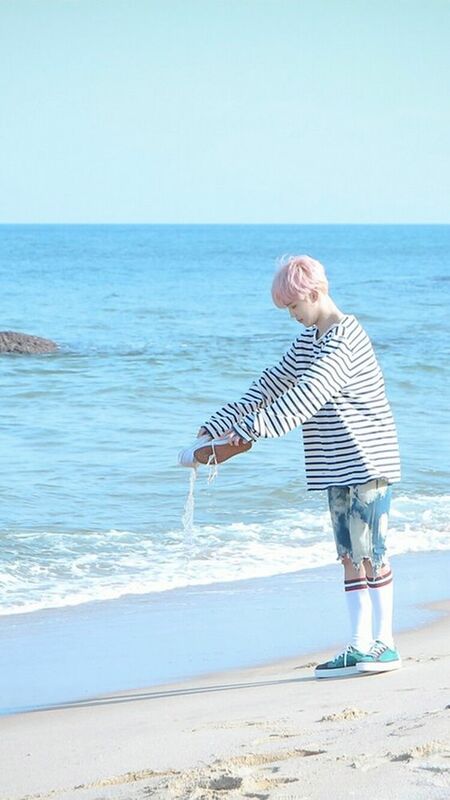 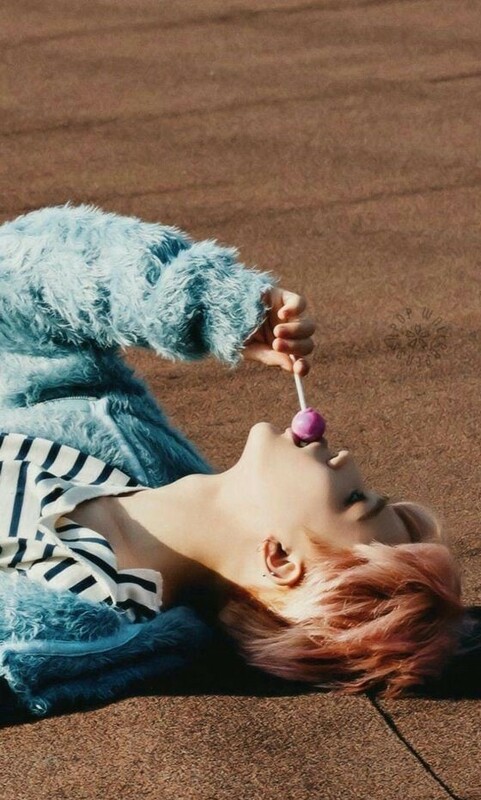 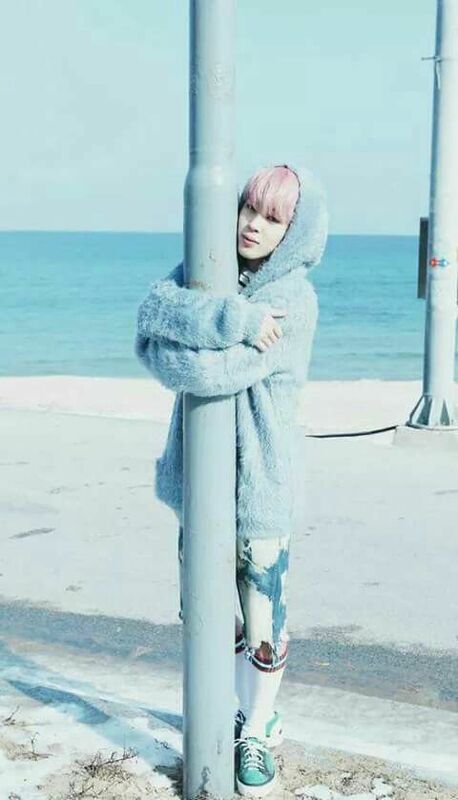 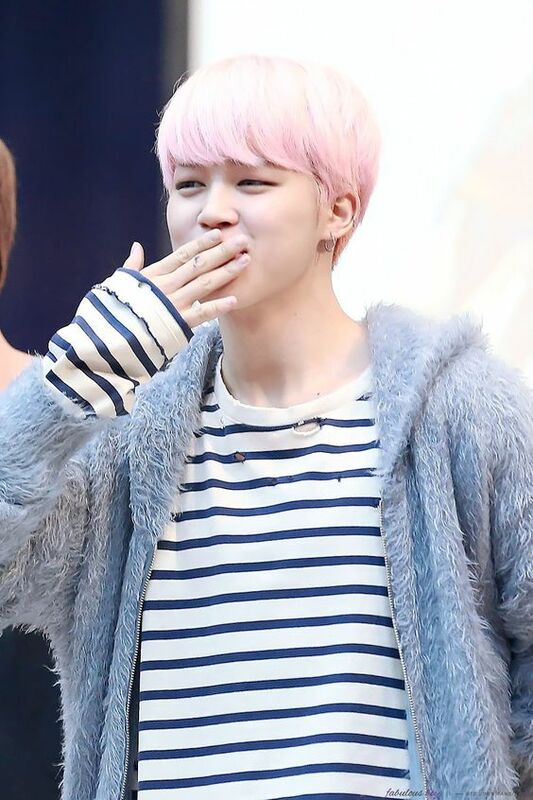 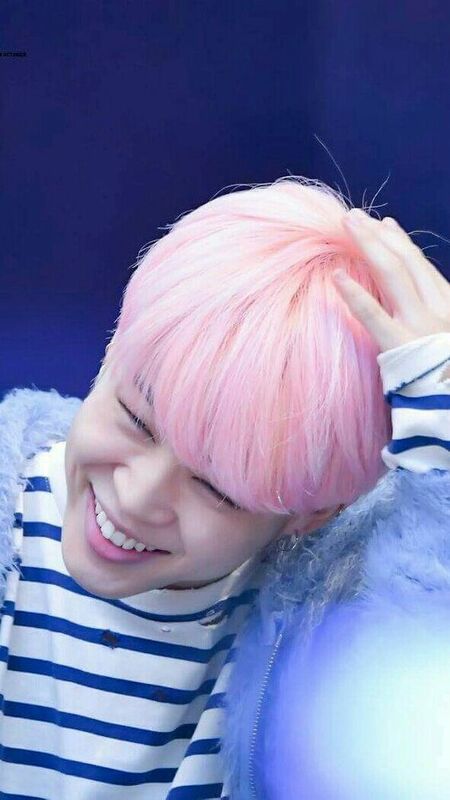 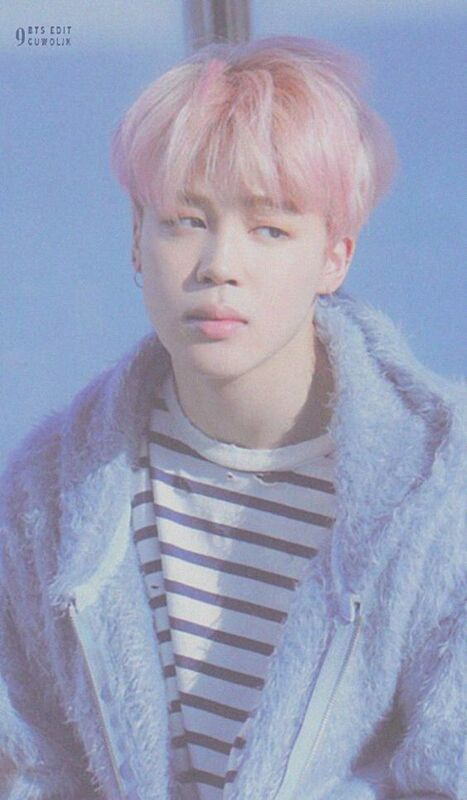 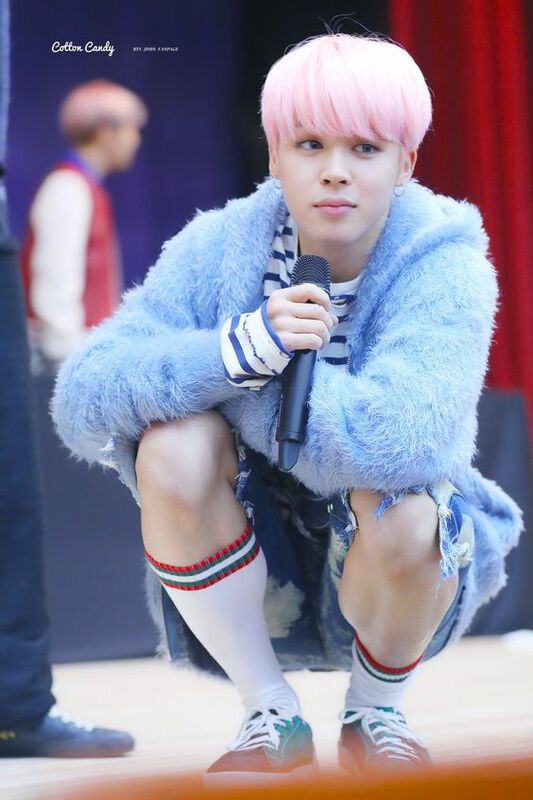 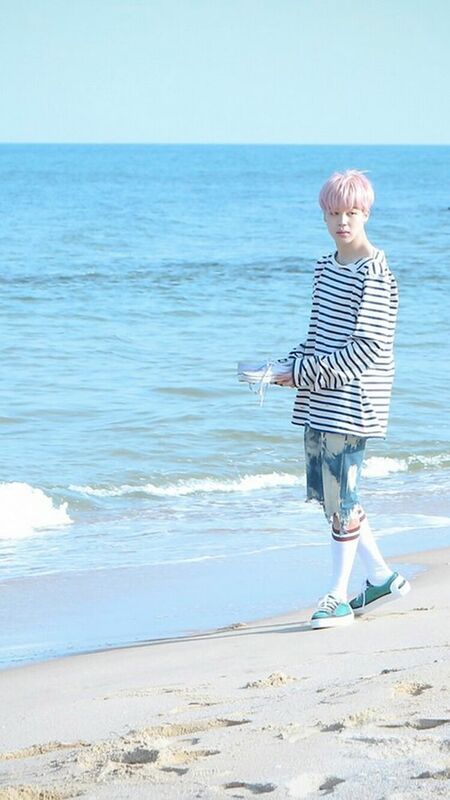 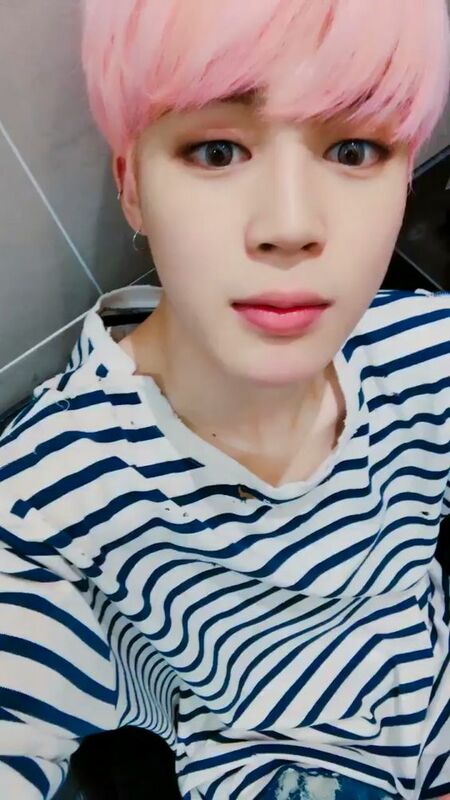 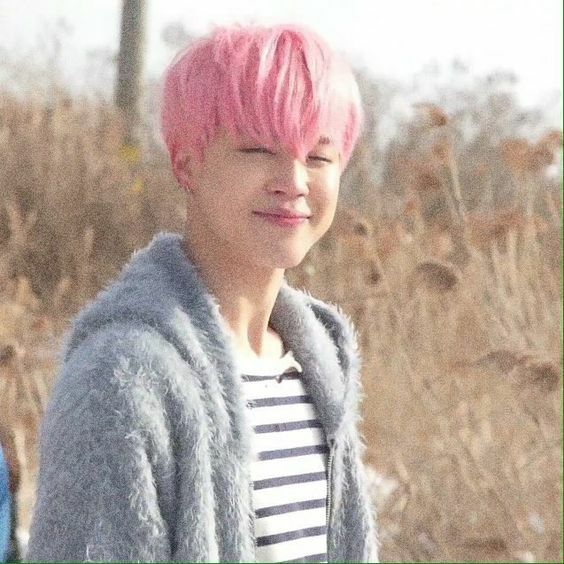 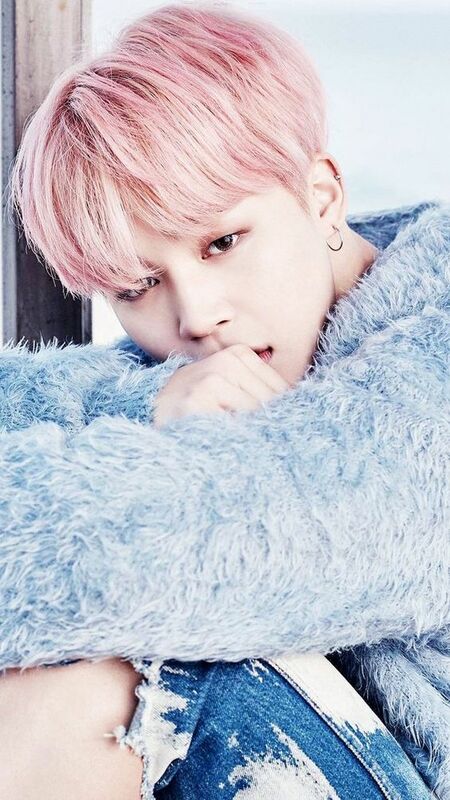 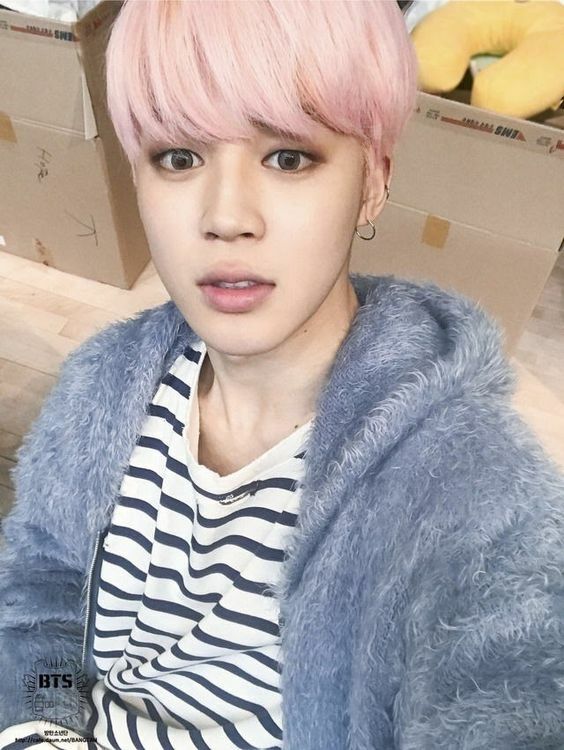 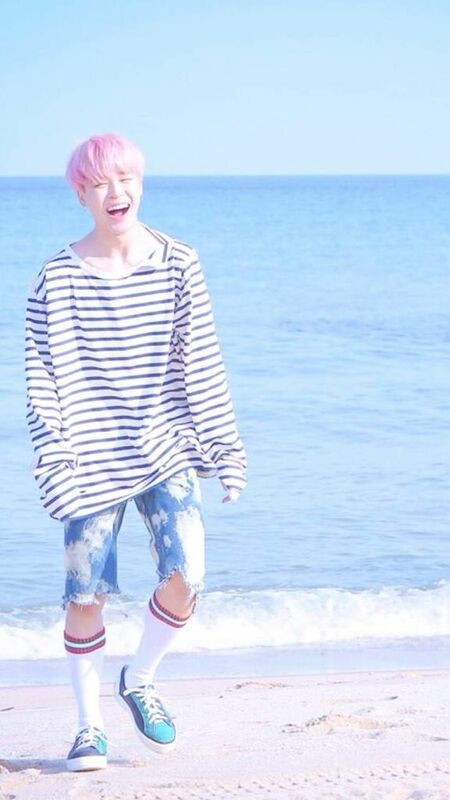 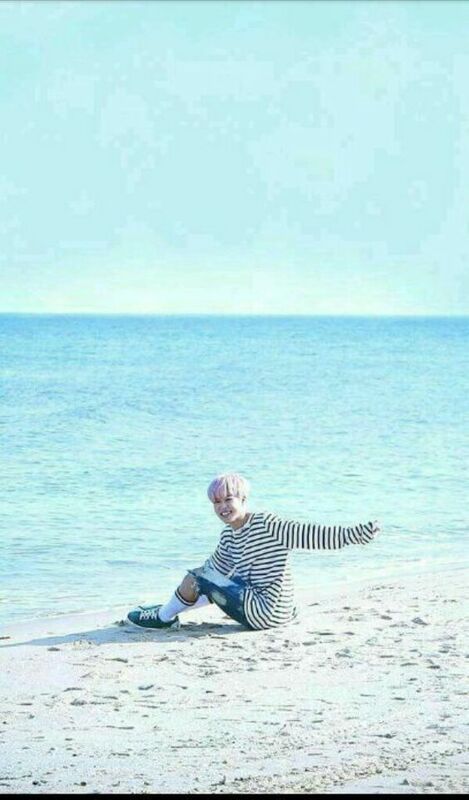 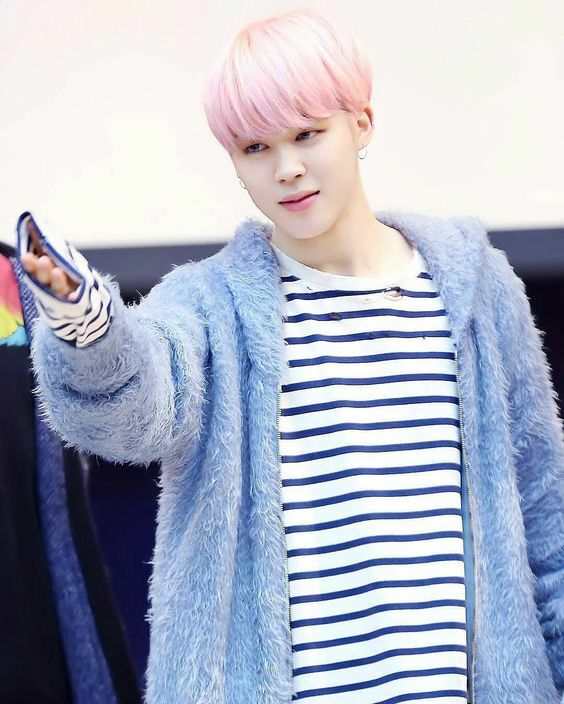 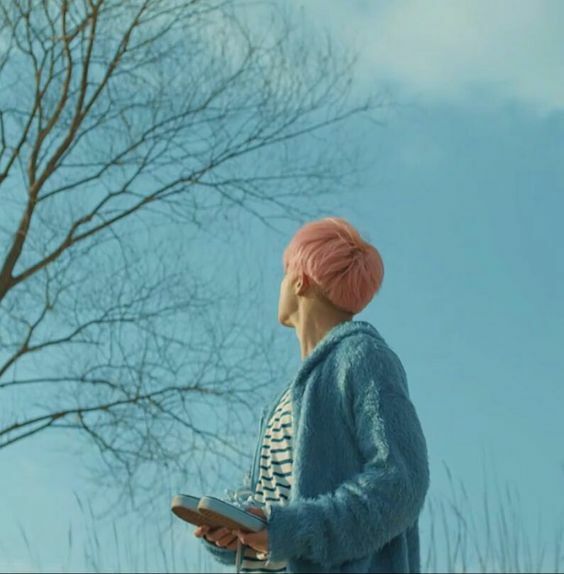 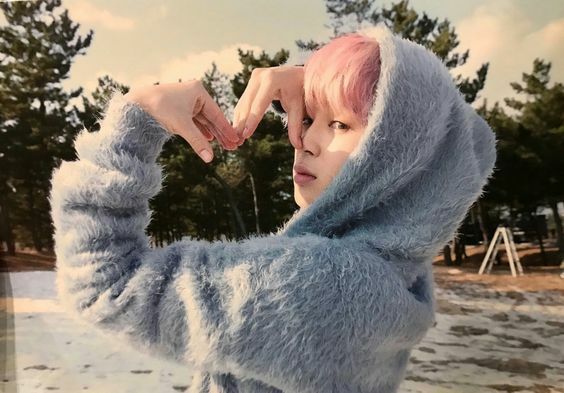 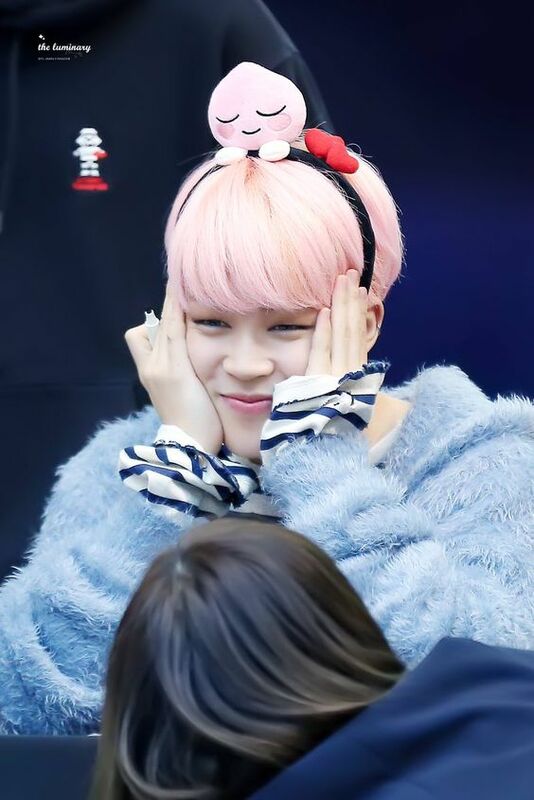 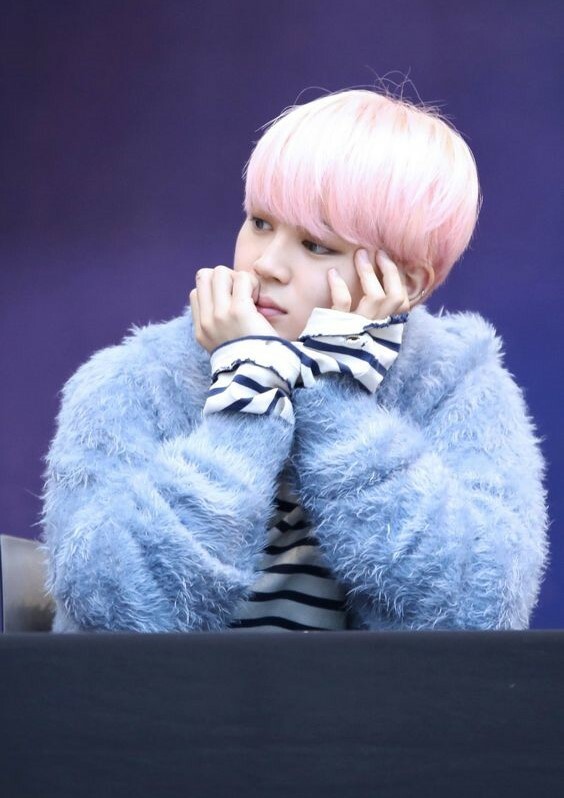 In the “Spring Day” MV Jimin wears a striped shirt and torn shorts, furthermore he has a blue fluffy cardigan/jacket on and of course he has the iconic pink hair. 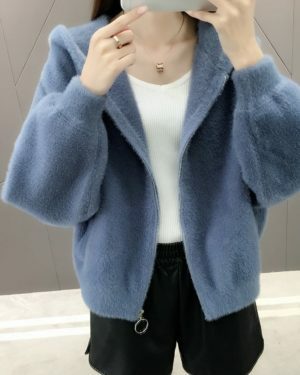 I tried to stay close to the original outfit while taking some changes to make the look more casual. 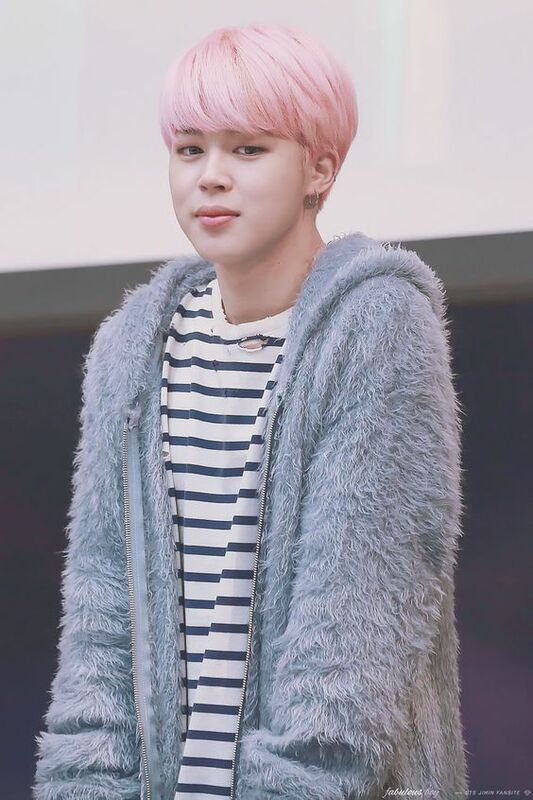 First of all, as none of us is going to dye his hair pink to rock this look, I chose to add a pair of pink fluffy earrings which matches Jimins hair color. 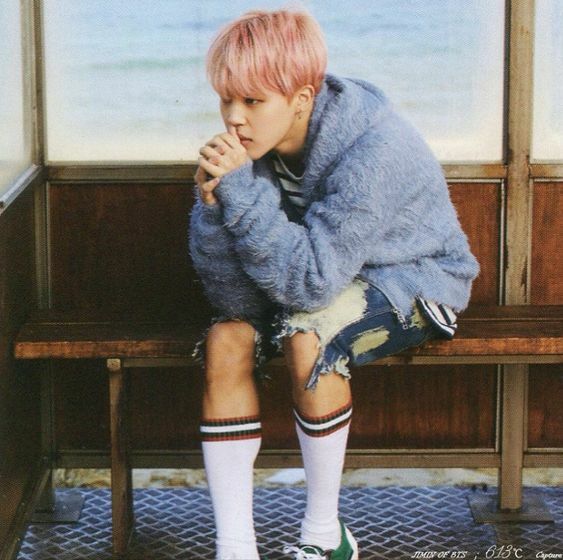 Also, I changed the cardigan into a biker jacket and chose more casual shorts. 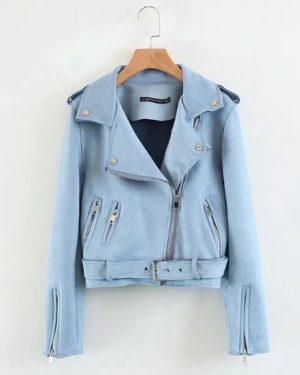 I think the shorts have the same cheeky feeling as the original piece and I added the biker jacket to make to outfit more suitable for the spring. 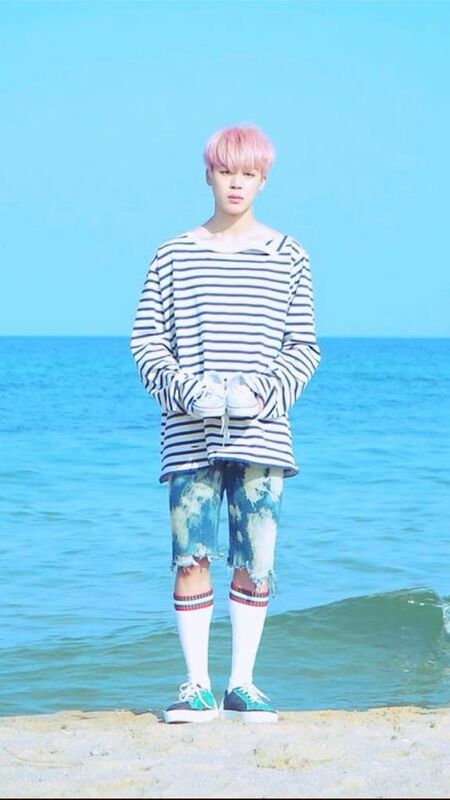 I added the striped knee socks which are essential for this look. 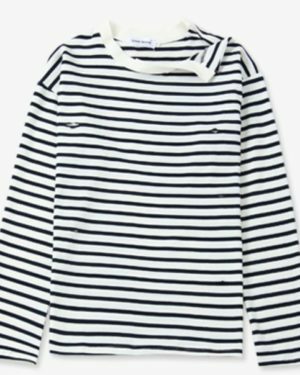 Want To Save It? 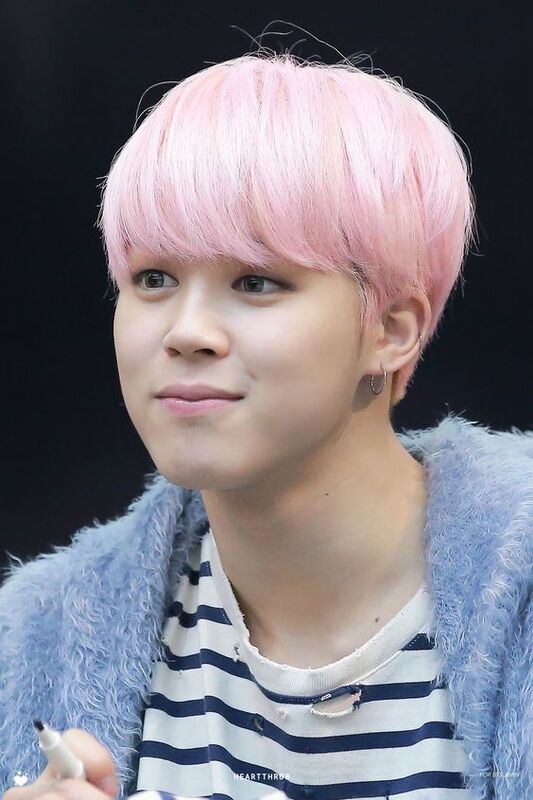 Just Hover Over The Pictures To Pin One Of Them.